Family Solutions provides a continuum of children’s mental health services from early intervention to intensive residential treatment. Our overall philosophy is based on the value of preserving individual and family integrity by helping children and families build on their innate strengths. 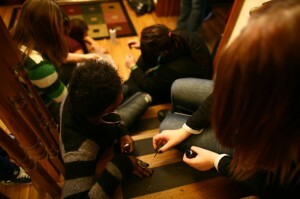 We empower participants by guiding them through the process of identifying and implementing solutions to their problems. Family Solutions strives to meet the special needs of children and youths in the least-restrictive setting possible. The Therapeutic Foster Care Program provides individualized community-based treatment for children and youths with severe emotional and behavioral issues (ages 5 to 17). Children and foster parents are carefully matched, one to two children per home. Children receive individual, group, and family therapy; skills training; mentoring; case management; and other individualized services. Family Solutions offers respite care for these foster parents. 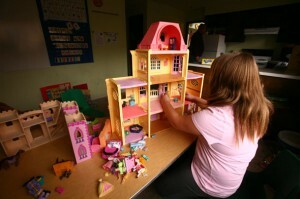 This is an alternative to residential care, allowing the child to remain in a home environment in a community setting. The Community-Based Residential Treatment Program is designed for adolescents with severe emotional and behavioral issues and currently consists of a girls group home. Services at the Cascade House Girls Group Home and Cedar House boys group home include individual and group skills training; mentoring; regular and special education; case management; individual, group, and/or family therapy; and recreational and craft activities in a therapeutic setting. The program serves youths ages 7 to 17. Several school districts contract with Family Solutions to provide on-site counseling, case management, individual and group skills training, and support for at-risk students and their families. Our counselors, skills trainers, and student success specialists work as part of the educational team in participating schools. 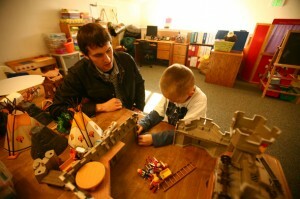 School-Based Counseling is provided primarily in Jackson County. Family Solutions provides individualized community-based services for children, youth, and their families. This program offers individual skills training, respite care, individual or family counseling provided primarily in the home or community setting. 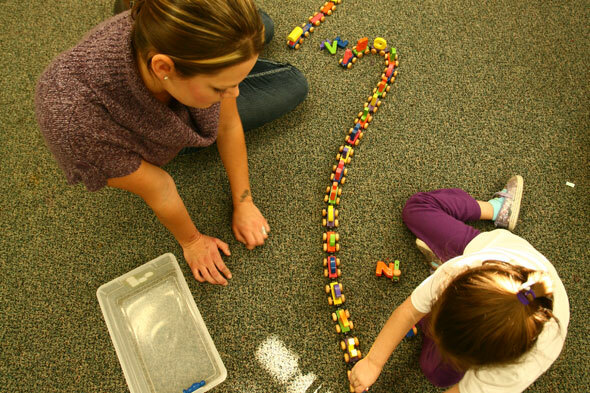 We also help children cope behaviorally with academic challenges. Intensive In-Home Support and Reunification Services (ISRS) assists families with providing safety in their homes and helps prevent or limit Child Welfare’s involvement with their family. This program also assists families with re-integrating and bringing children home who have been placed in foster care or residential services. Psychiatric Day Treatment is an intensive five-day-per-week program for children with severe emotional and behavioral issues. 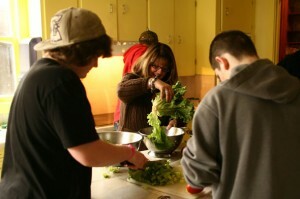 With sites in Ashland and Grants Pass, the program offers individual, group, and family therapy; case management; consultation with other agencies; regular and special education services; individual and group skills building; and recreational and craft activities in a therapeutic setting. Family Solutions Day Treatment provides an alternative to residential care, allowing the child to remain at home during intensive treatment. The Family Solutions Home-Based Family Services Program provides in-home intensive mental health services in Jackson County to youth and their families. The goal is to strengthen the family system within the family’s home environment. Using a strengths-based model, the clinical staff builds on the positive while working to help the entire family recognize areas in need of modification, creatively helping youth and families identify areas they want to improve in their lives. In partnership with Options for Southern Oregon, Family Solutions provides a nurturing and home-like respite environment for eligible youth. This unique Crisis Respite home has been developed to help youth avoid an unnecessary and costly trip to the hospital through evidence-based, quality care within the community. Family Solutions in partnership with DHS provides youth mentors to children in Jackson and Josephine Counties to support youth who are in DHS services.